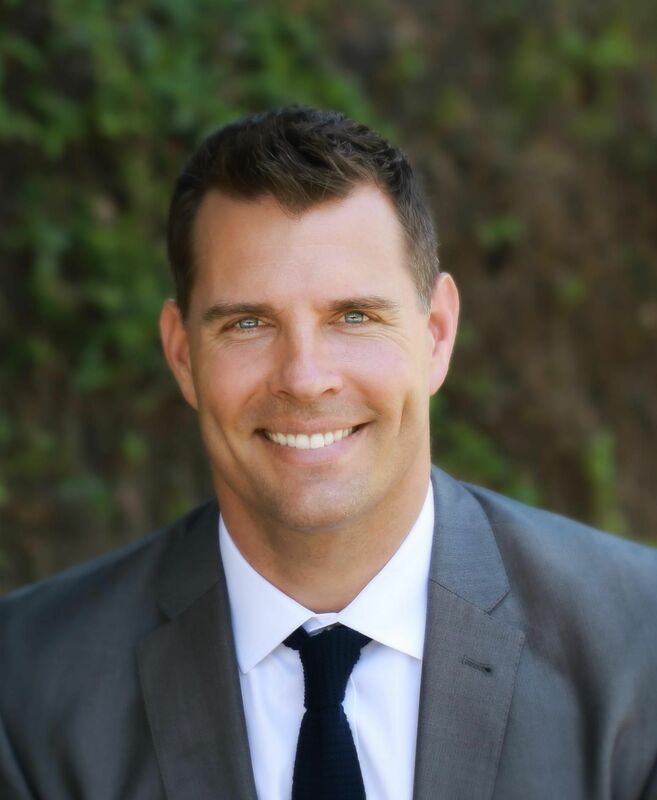 Mike Chiesl is the owner of Sentry Residential, a full service real estate brokerage based in San Diego, California. While his background is in the marketing and sales of multimillion-dollar estates, he prides himself in working with buyers and sellers in ALL price ranges and sell dozens of homes each year to first time buyers as well. As former Marine Corps Captain, Mike enjoys helping active duty military and veterans find housing throughout the greater San Diego area. As an avid real estate investor, he also helps those looking to capitalize on the many short and long term investment opportunities throughout San Diego. Mike utilizes the character, discipline, and integrity honed in the U.S. Marine Corps along with his technical background to ensure his clients have THE BEST and most up-to-date media, publication, and web-based marketing approaches available. He has built a team of full service professionals to guide the entire real estate transaction from loan pre-approval through closing on a home. Since 2007, Mike has had the privilege of helping clients in hundreds of real estate transactions. His clients enjoy having a strong agent working for their interests. Sentry Residential also has access to a nationwide network of military friendly realtors who specialize in helping military families relocate.